The Supreme Court has cleared senate president Bukola Saraki of the false assets declaration charges leveled against him. The federal government had filed 18 counts of false and anticipatory asset declaration charges against Saraki in 2015 but Saraki was cleared by the Code of Conduct Tribunal (CCT) in 2017. 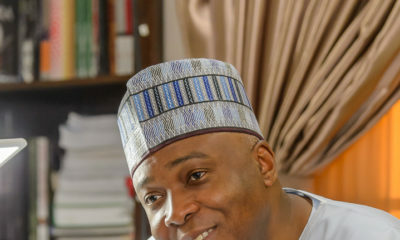 The government appealed the ruling and the Court of Appeal in Abuja upheld 15 of the charges against Saraki and sent three of the charges to the CCT for retrial. 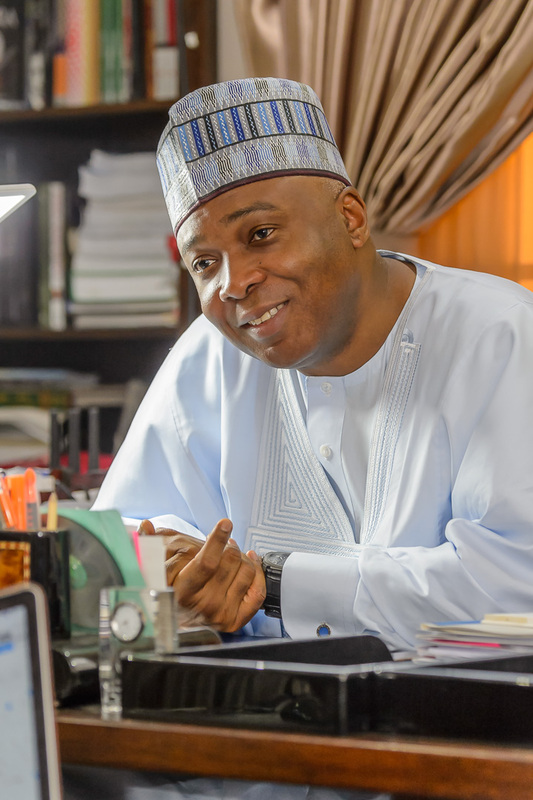 Saraki took the case to the Supreme Court which ruled in his favour on Friday. 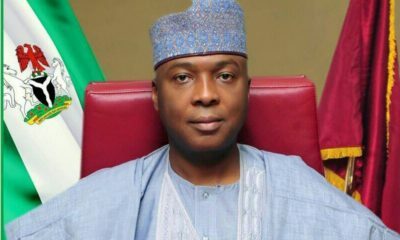 At the end of a tortuous journey of 1018 Days counting from September 22, 2015 when the case began at the Tribunal, I am happy that I have been vindicated,” Mr Saraki said. “This outcome has gladdened my heart and further strengthened my belief in this country and as well as my faith in Almighty Allah, who is the righter of all wrongs. God has vindicated me today before the judgement of man, and I am most thankful and humbled at His grace and infinite mercies. I have always believed in the infallibility of our Judiciary, secure in the knowledge that our courts – the last refuge of the oppressed – would never condemn the innocent. This outcome is also a vindication of my belief in the rule of law. As I said in my first appearance at the CCT, this is a politically motivated case. The case was trumped up in the first instance because of my emergence as the President of the Senate against the wishes of certain forces. Ordinarily, I doubt anyone would be interested in the asset declaration form I filled over 15 years ago. What we have seen is the opposite. Instead of working together in the interest of the nation and to seek to do better for our people, we are fighting one another and using legal instruments to mount baseless accusations against one another. Instead of exhibiting the need for unity and working day and night for that purpose, we are stoking the fire of division and rancour. I maintain that, above all else, my CCT trial has been a flagrant vilification of my person, and shows that some people are after their personal interests rather than the national interest. As a result of the war of attrition, various arms of government have wasted resources needlessly. It has been three wasted years across board in this country. 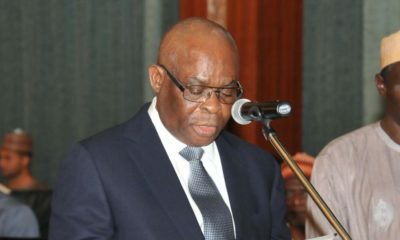 Three years that would have been devoted to tackling issues affecting Nigerians, including: economic recovery, insecurity, youth unemployment and strengthening national institutions – were wasted on malicious prosecution. People were ready to trade off three years that would have been devoted to fostering cooperation, unity and economic progress for their selfish ends. It is my hope that those who are behind my persecution will see the handwriting on the wall and leave me to do the work for which I was elected, so I can continue to give my all to this great country of ours. What would you do if you Found out 10 Days after Delivery that your Child was Switched?